Still no any ambient sounds on Yehorivka. 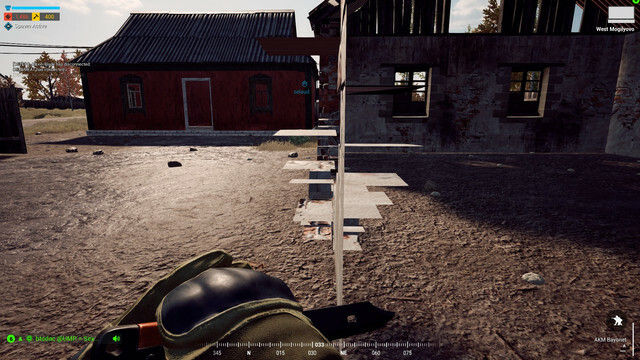 Fix it please. Wooden fence in AAS2 cap area at Stepne only has a texture on West side, East side has no texture but still blocks player. Location is significant as it appears to provide access to East side of cap area but does not. 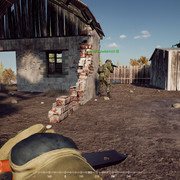 Players often stand in this area as there is a way to see over the wall, the enemy can see you but you cannot see them. Go to the place on south stepne on the map Yehorivka where the photo have been taken. Follow the main road of stepne. You'll see a part of wall in wood where on one side, it's wood and the others side, it's totally transparent, you can see throught but it's like an invisible wall. I'll show you the screenshots. 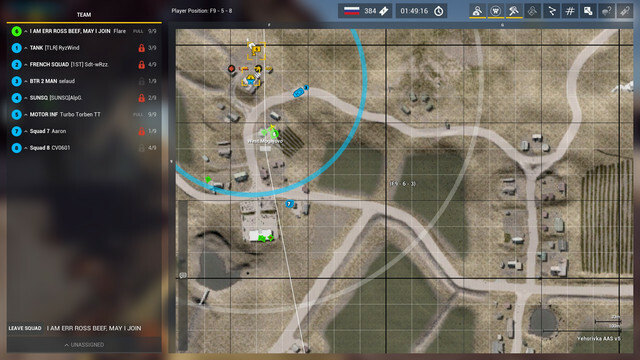 After exchanging 10+ rounds between the dead guy in the second picture, even throwing a grenade at him, it seems this field has a no dying zone or something. After rushing him after the grenade exploded and getting within 10 feet I blasted him in the face. You can tell so much time, effort and creativity went into this lastest upgrade of Yeho. Talill is very cool as well but this is legitimately the best map in the game now. Kudos to this artist.